Provost Eldon Fochs may be a sexual criminal. His therapist isn't sure, and his church is determined to protect its reputation. 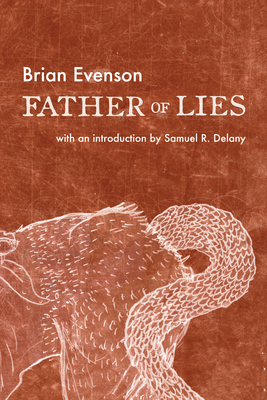 Father of Lies is Brian Evenson's fable of power, paranoia, and the dangers of blind obedience, and a terrifying vision of how far institutions will go to protect themselves against the innocents who may be their victims.